"Masterfully recounted... It makes for an exemplary account of naval warfare." 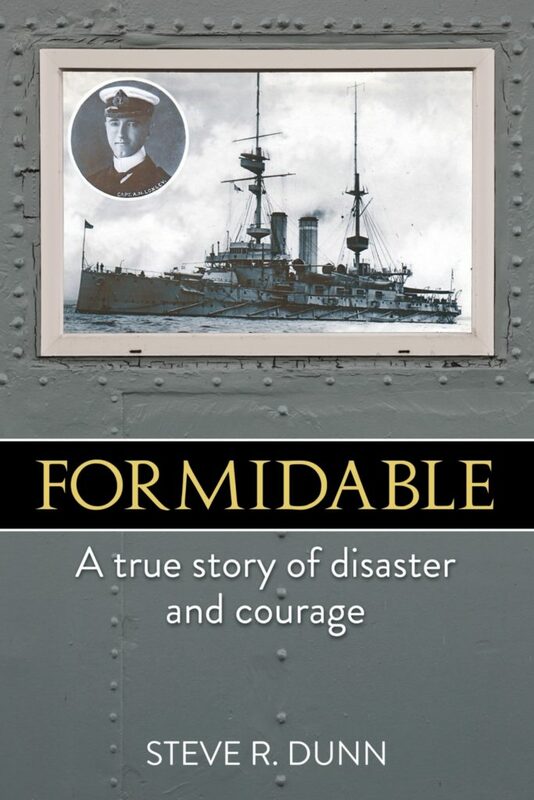 HMS Formidable sailed to her doom under a vice admiral who did not accept the threat posed by new technology submarines, the U-boats. The accepted rules of war were such that to ambush a battleship unseen, from below the surface, would be ungentlemanly and therefore unthinkable. To seek shelter in bad weather, whatever the threat from U-boats, would be unmanly. The vice admiral kept his ships at sea. As a result, a major ship of the British navy s battle fleet was lost and 583 men and boys met their deaths. Dunn tells some of their individual stories in heart-breaking detail, including the futile courage of the ship’s captain, Noel Loxley, who stayed on board with his terrier Bruce and was lost with so many of his men.